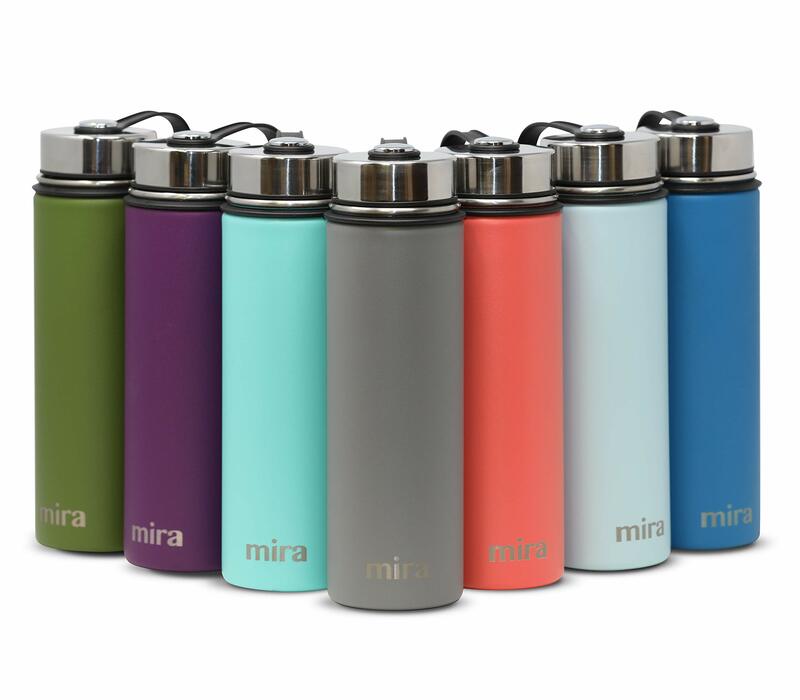 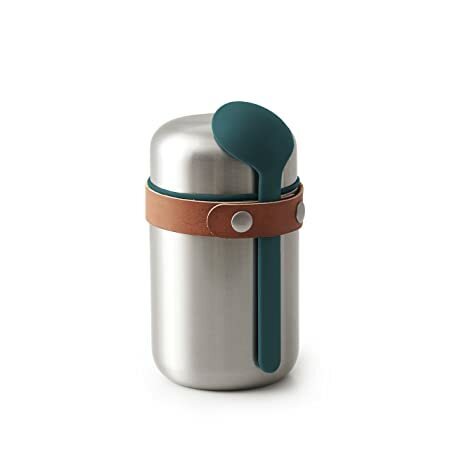 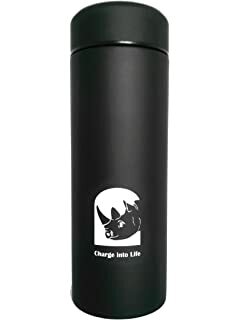 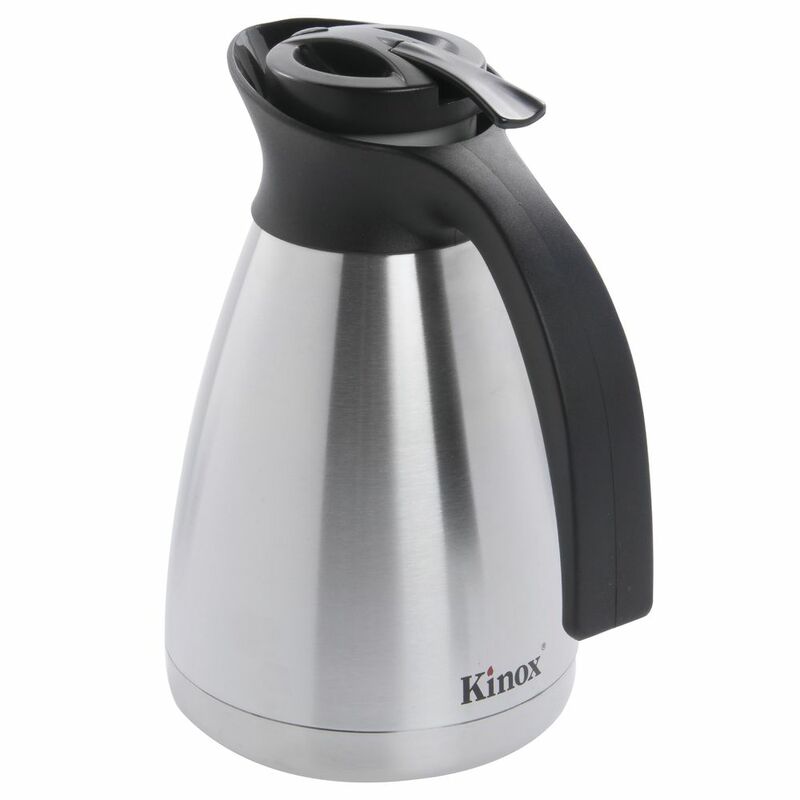 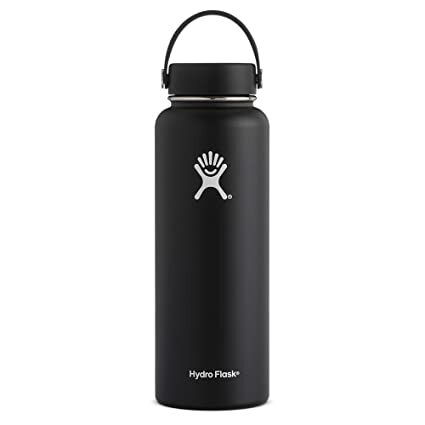 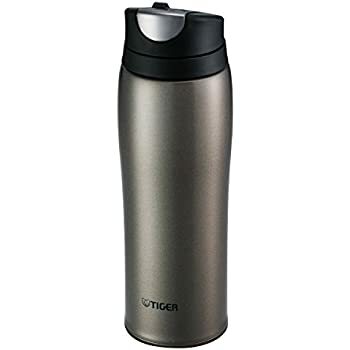 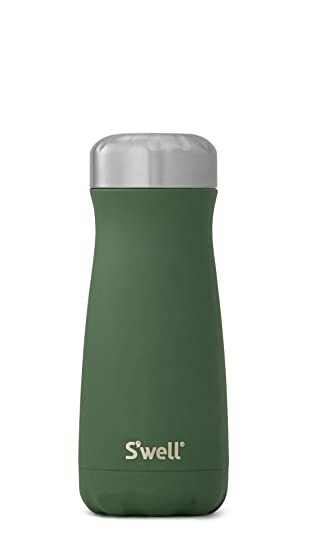 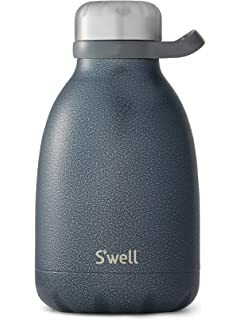 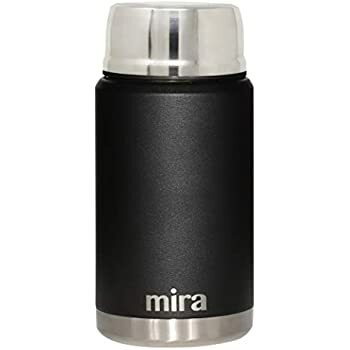 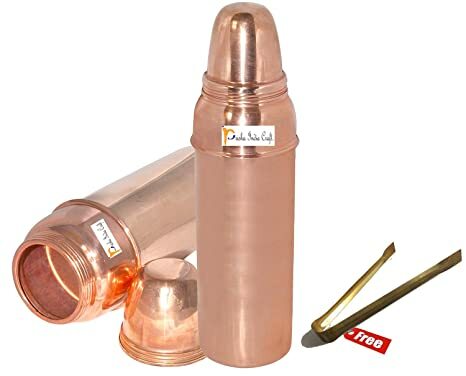 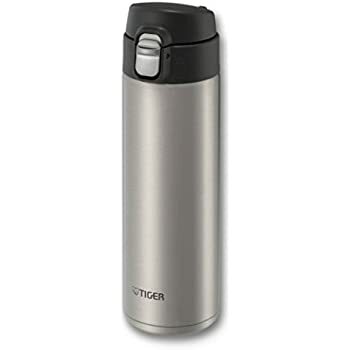 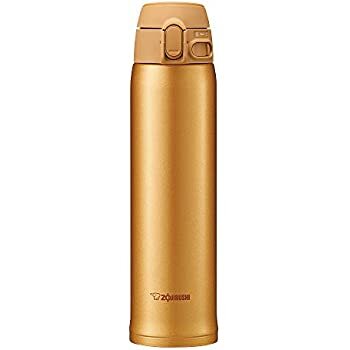 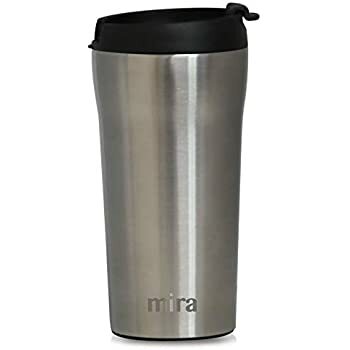 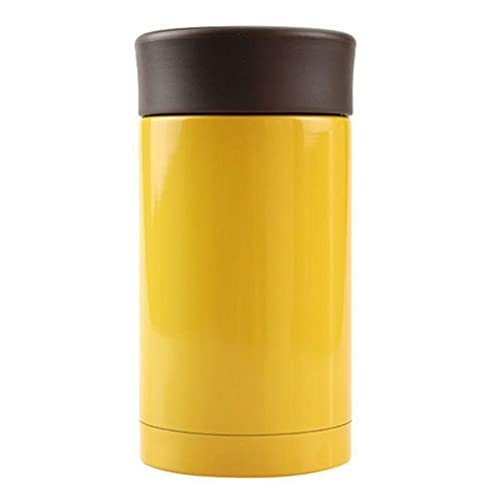 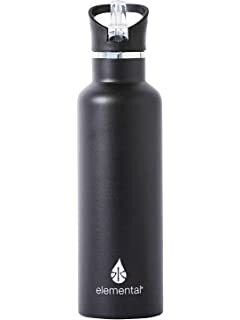 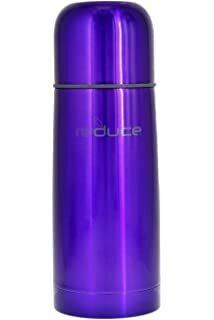 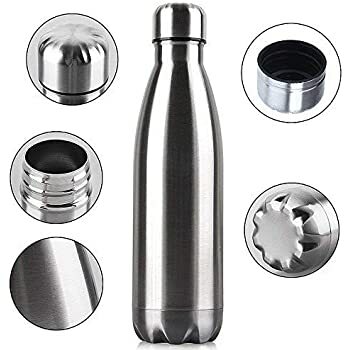 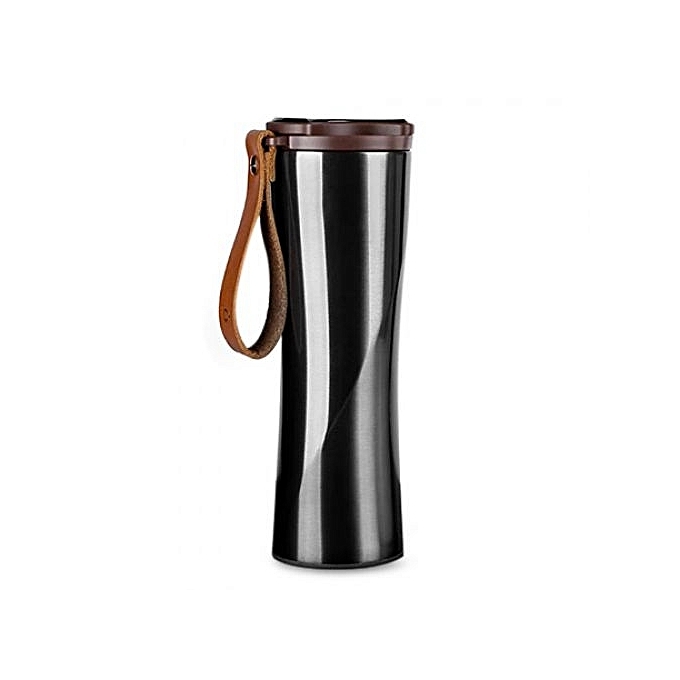 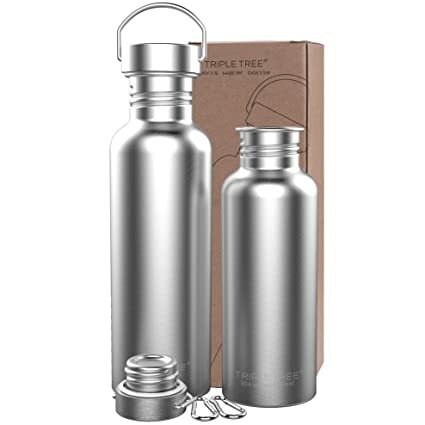 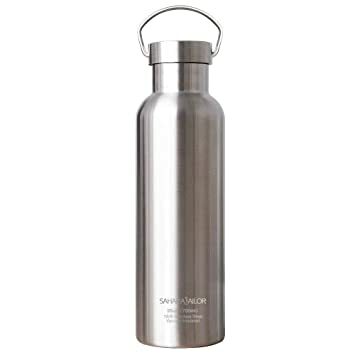 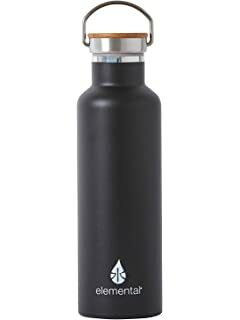 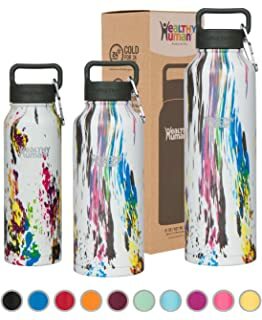 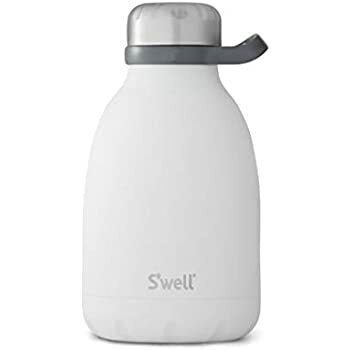 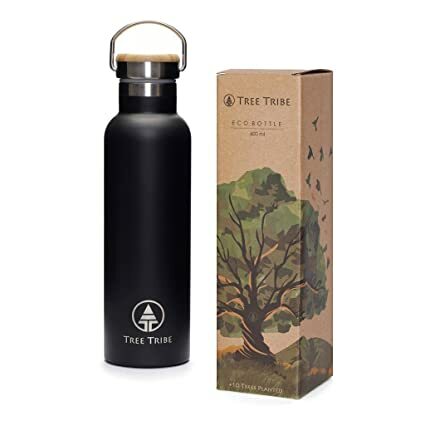 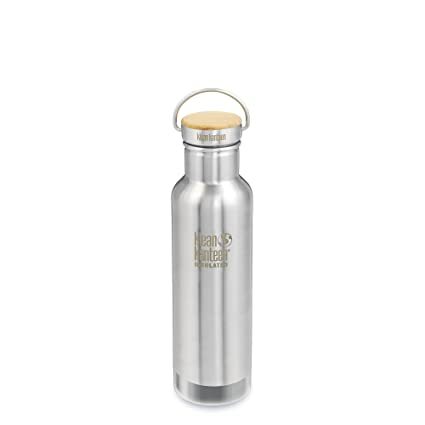 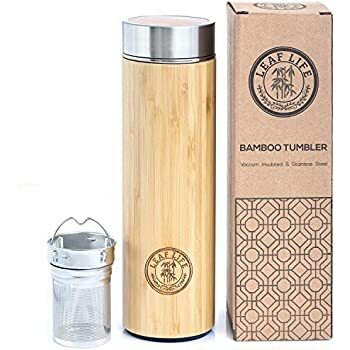 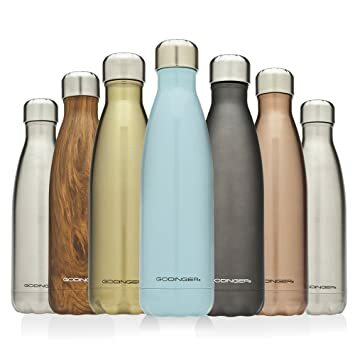 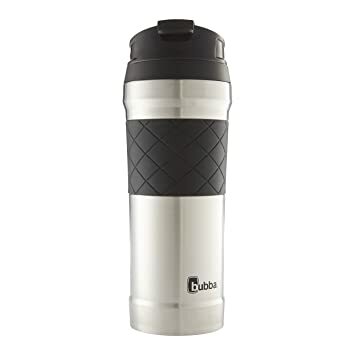 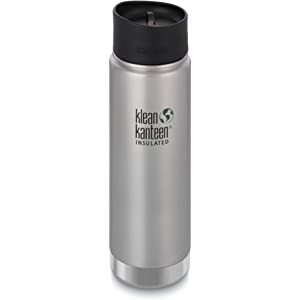 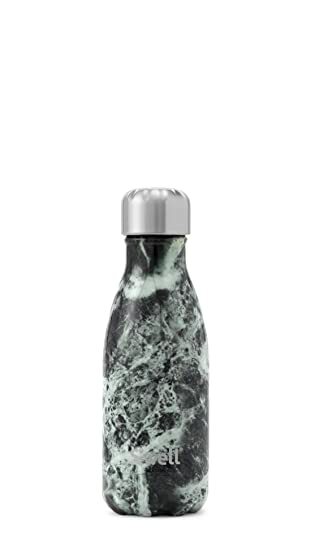 Steel bottle in a cool, stylish design made form stainless steel. 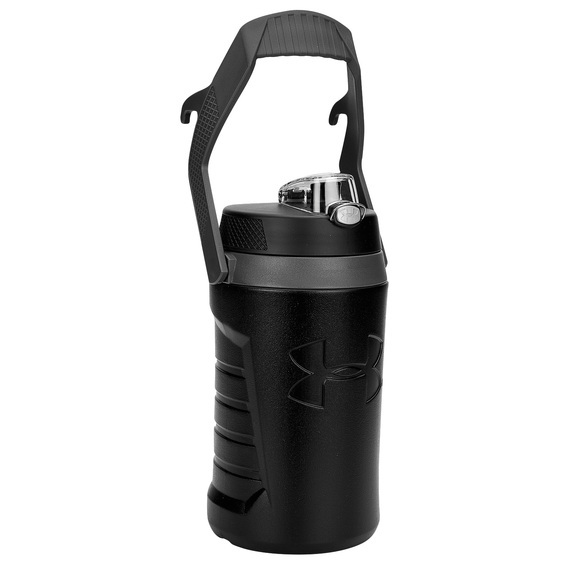 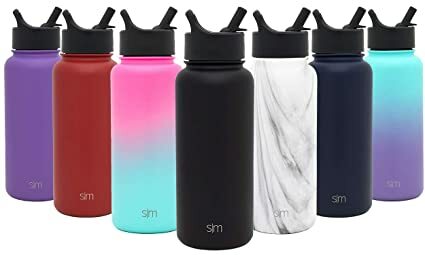 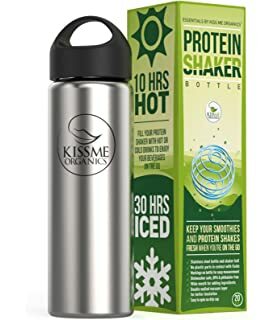 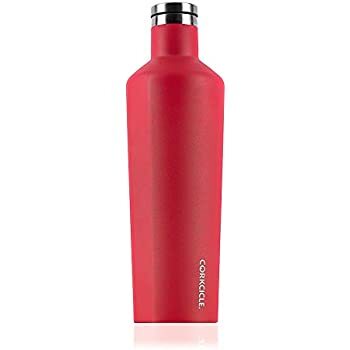 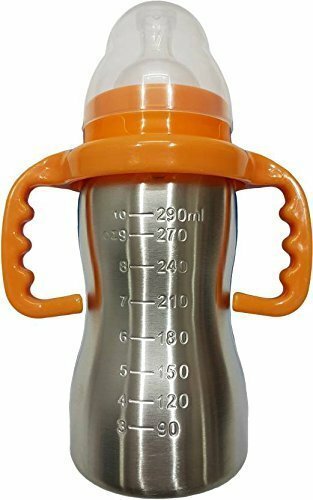 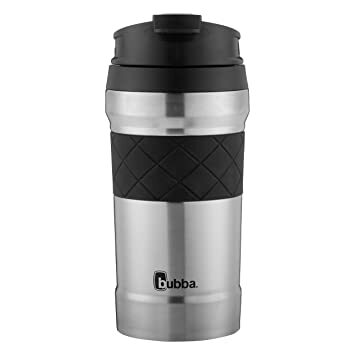 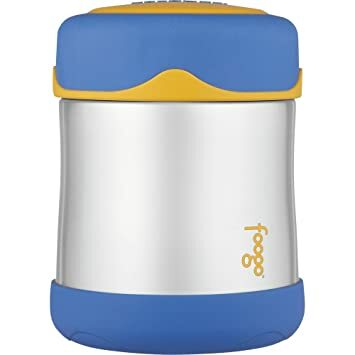 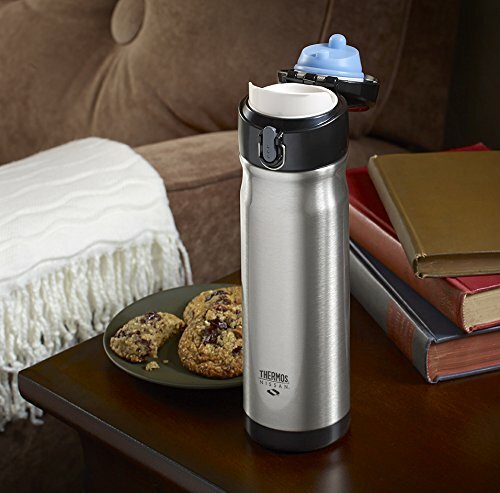 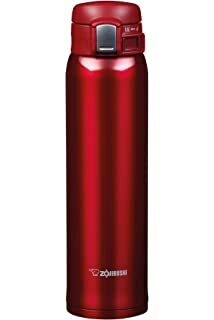 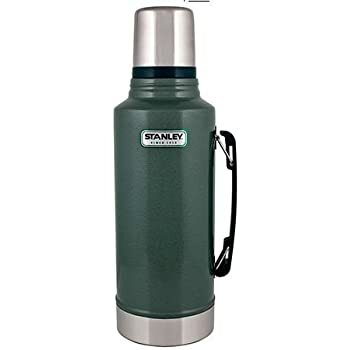 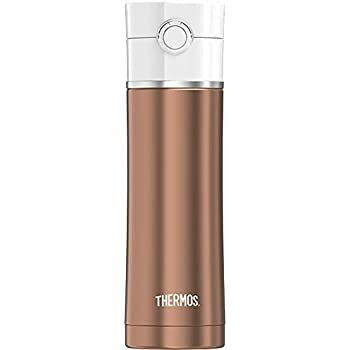 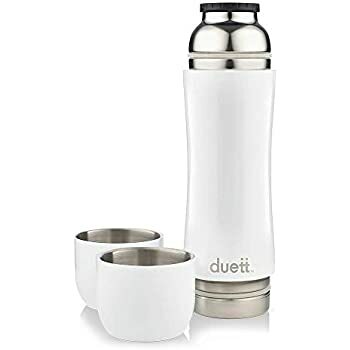 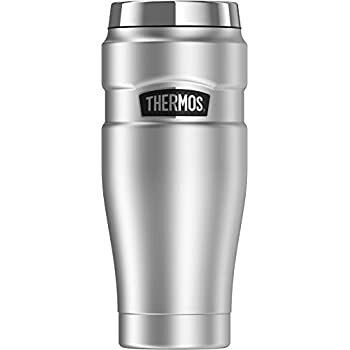 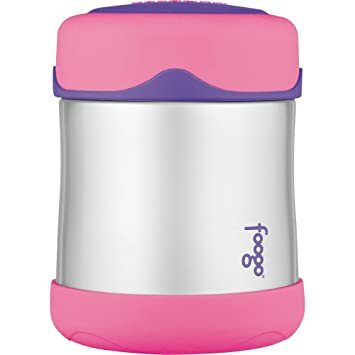 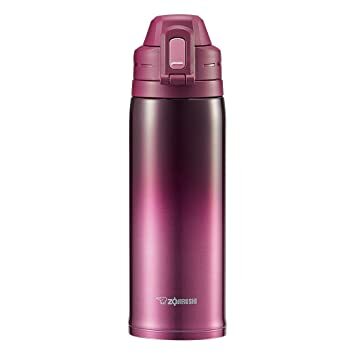 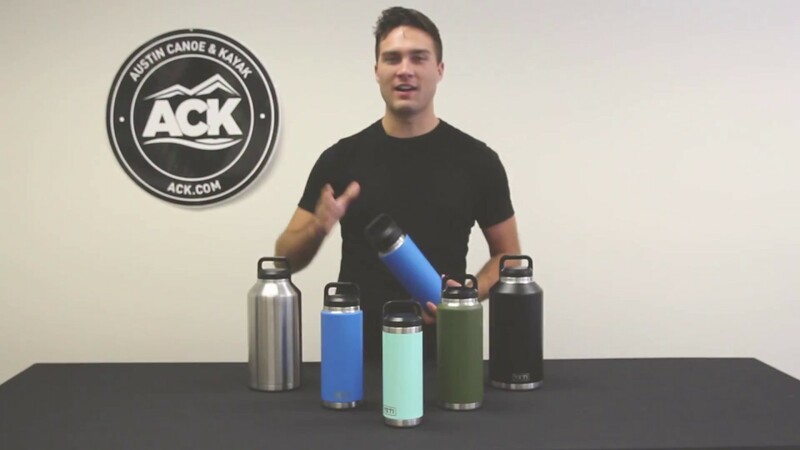 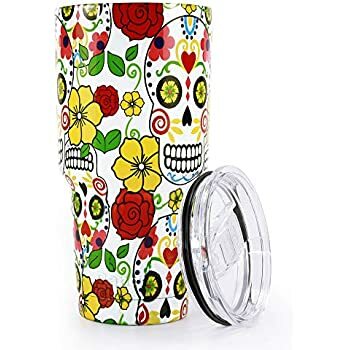 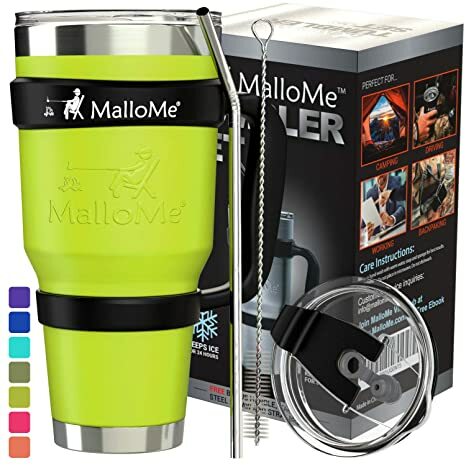 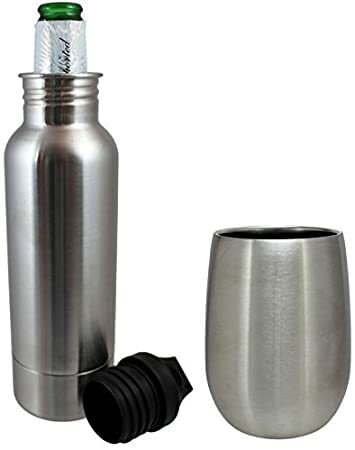 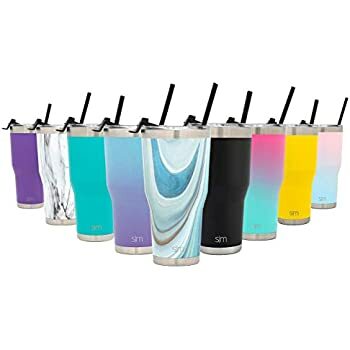 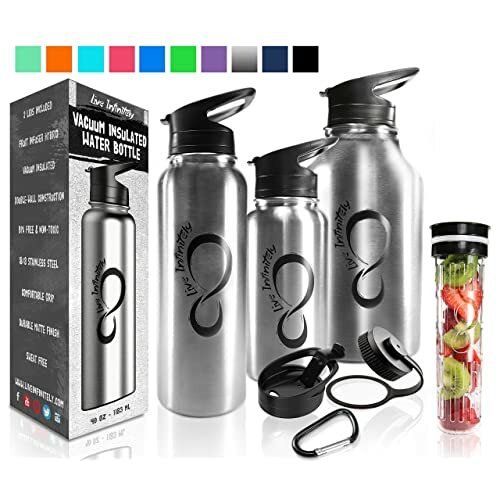 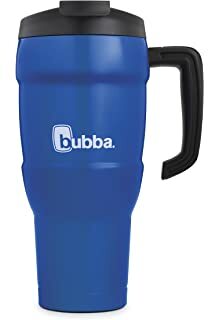 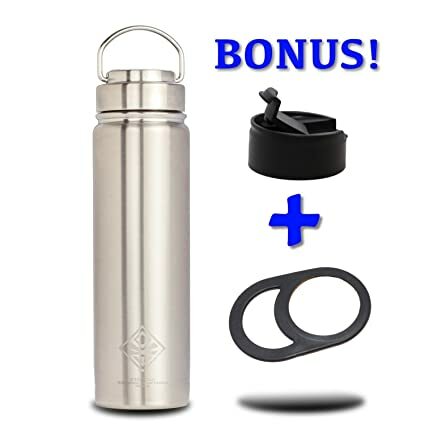 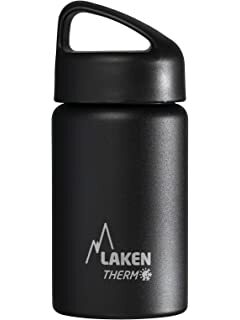 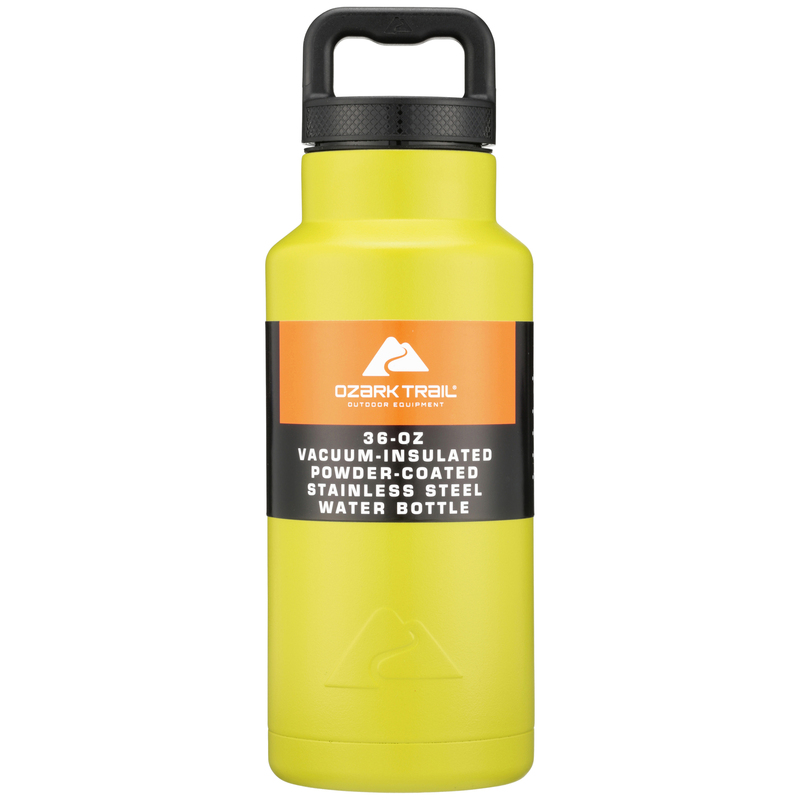 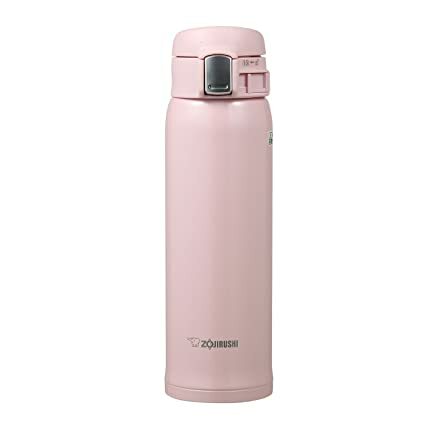 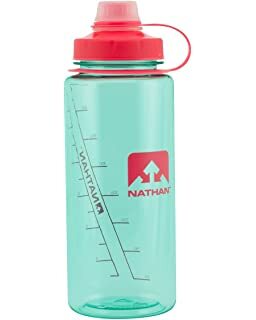 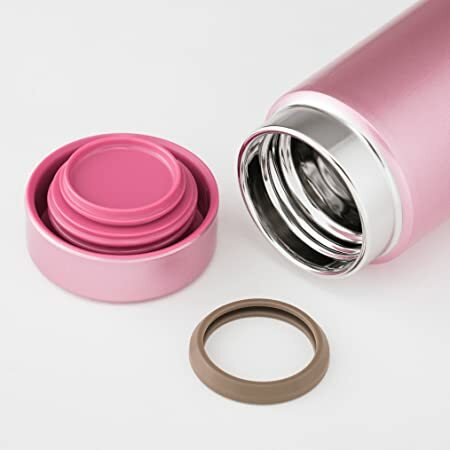 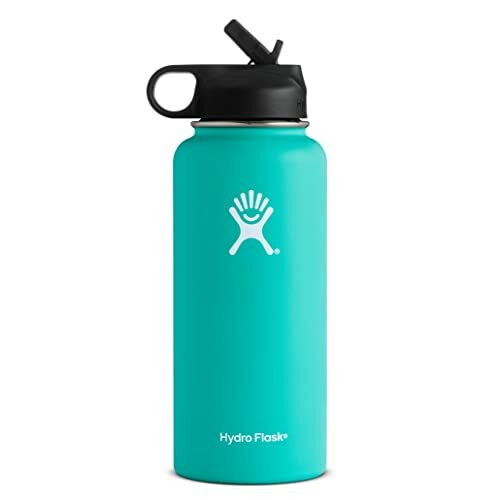 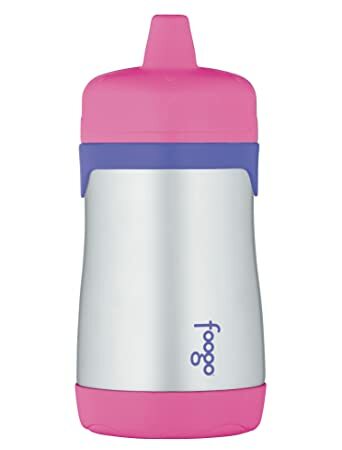 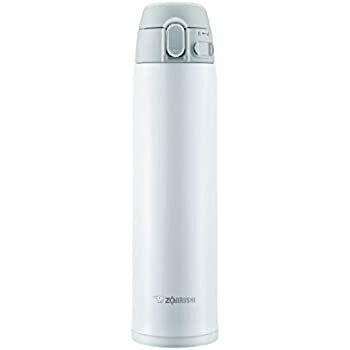 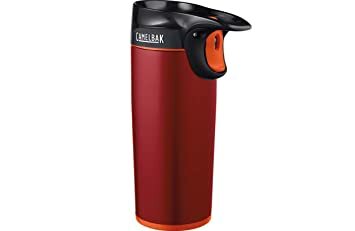 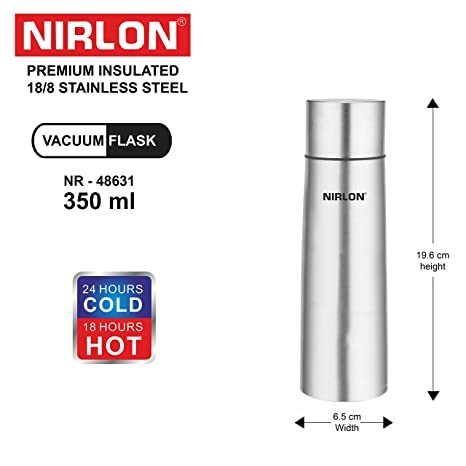 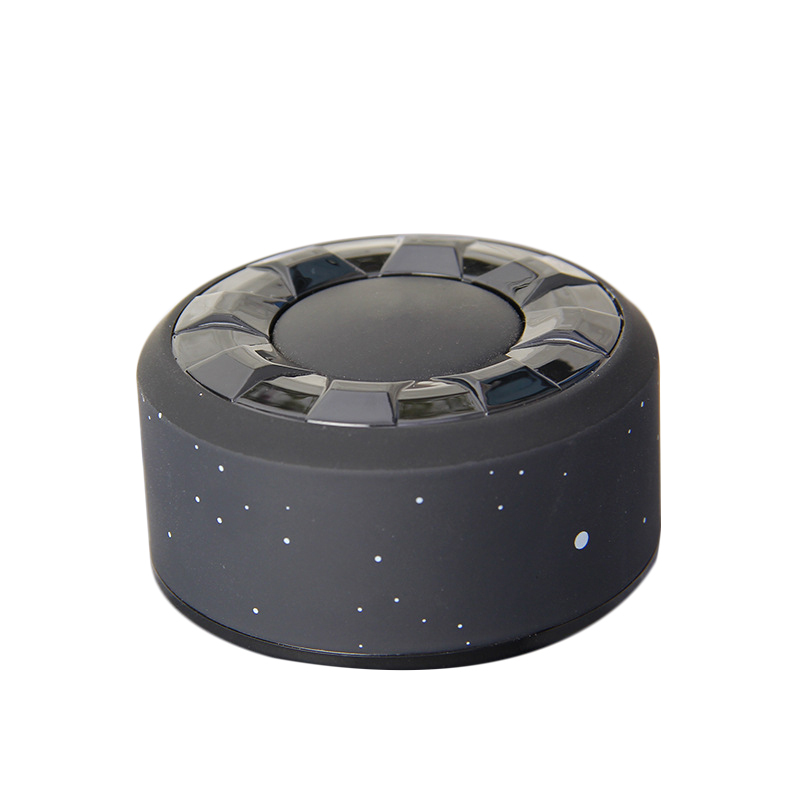 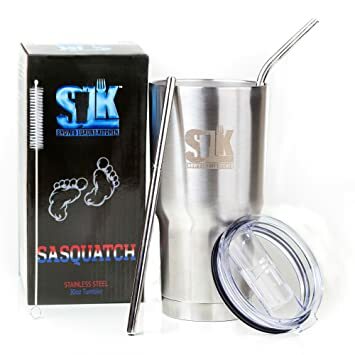 The bottle is twin-walled so it can keep drinks ice-cold for 24 hours or hot for 12 hours. 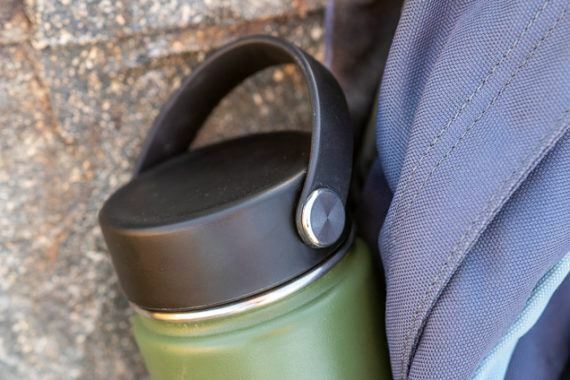 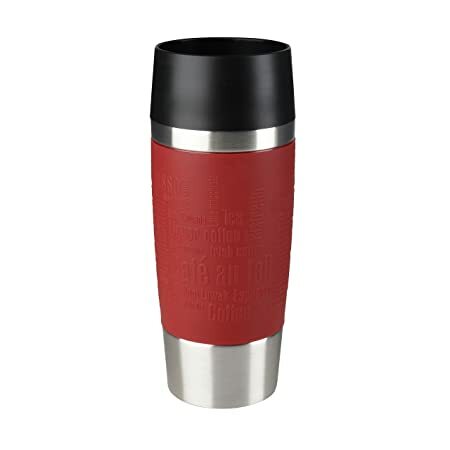 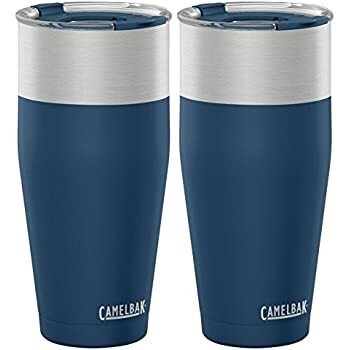 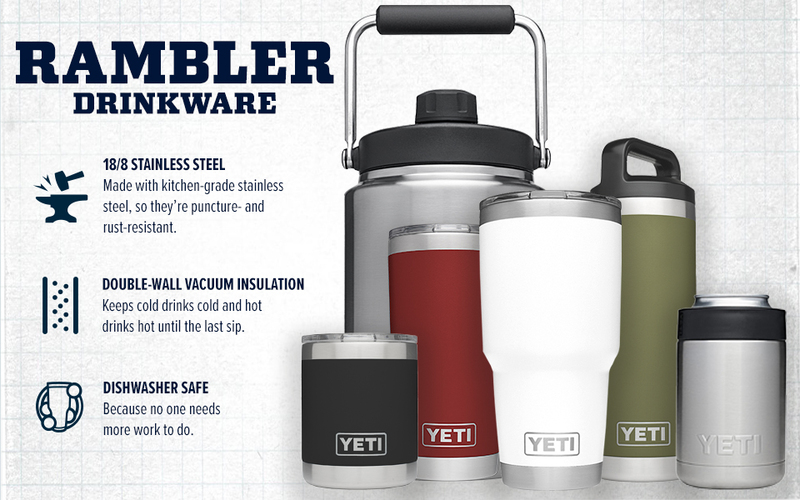 Find the Rambler Tumbler, Bottle, Colster, or Jug that's right for your next adventure.